A few weeks ago I was asked if I would like to meet with the Wella team at their beautiful salon in London. Whilst there they would help me to determine my hair’s Energycode. 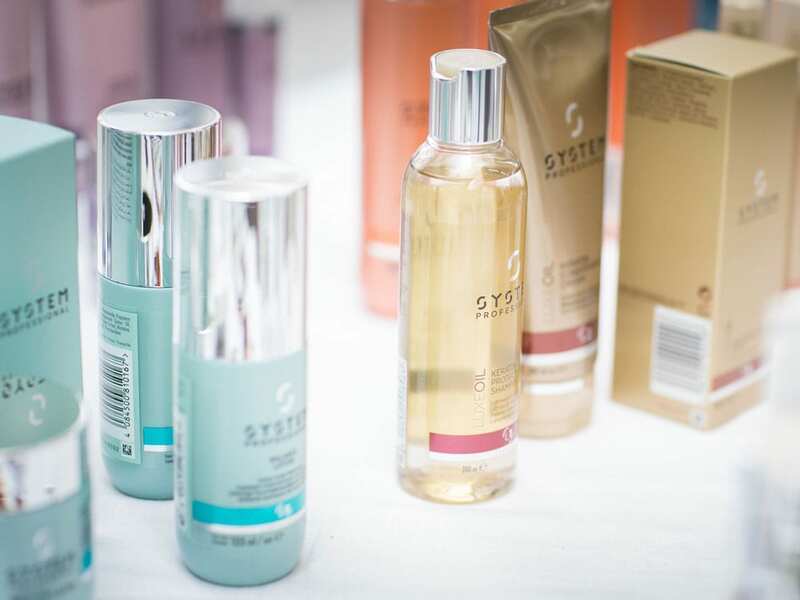 Everyone’s hair is different, it comes down to your genetics, if there’s pollution where you live, whether you use hair straighteners, hairdryers and curling tongs, as well as what products you use to wash, protect and style your hair. 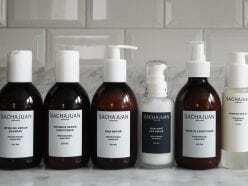 Each of these can impact on the condition of your hair. 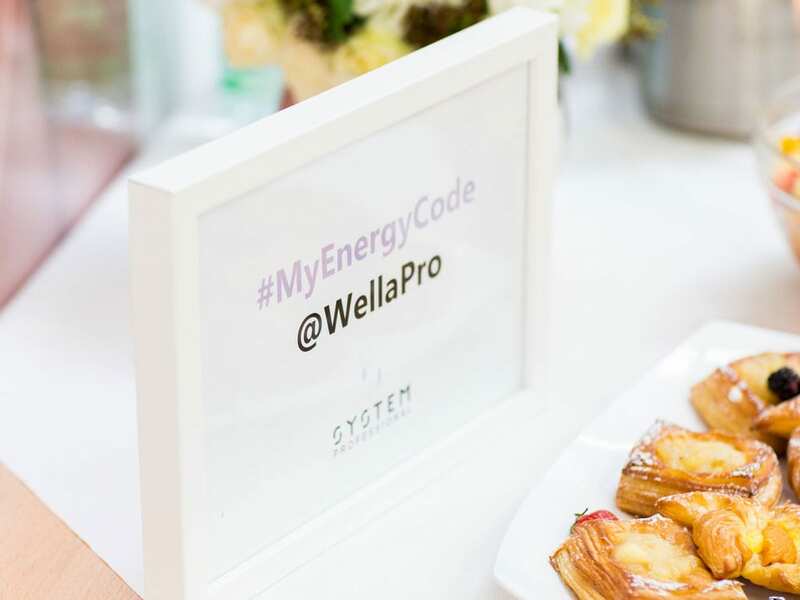 Wella realised this and with their new Energycode Complex they diagnose your hair type and recommend which products in their System Professional range will improve the condition of your hair and restore your hair’s natural energy. 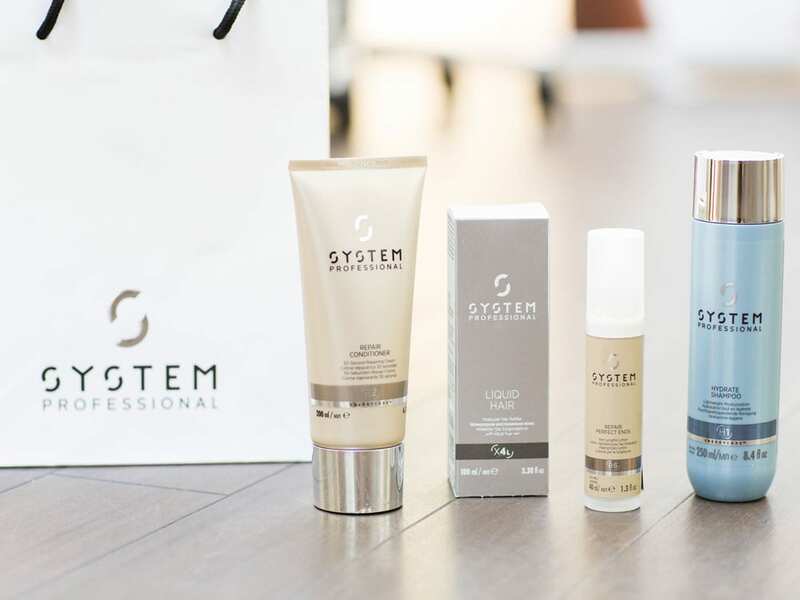 “Hair with the right energy levels is responsive to styling, is manageable, with glossy shine and comb-ability – it’s not tired, limp or dull, it’s alive with youthfulness and vitality,” says Maria Castan, System Professional Senior Scientist. 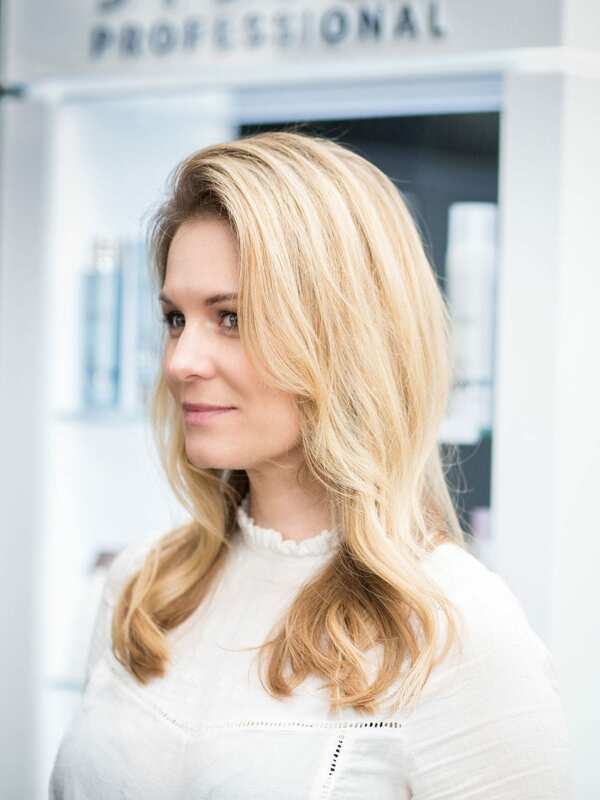 The levels and condition of keratin and lipids inside and outside your hair will determine the way it behaves and looks, and the level of energy it has. 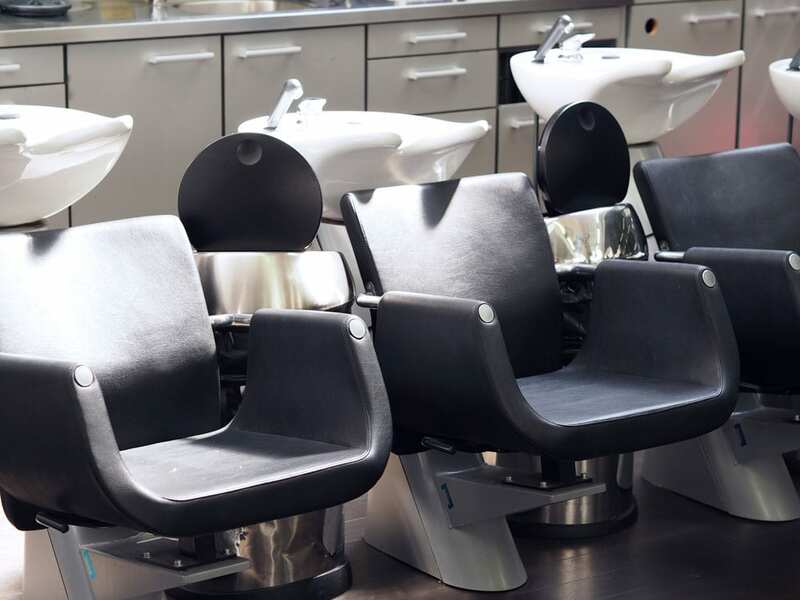 If the levels are low the hair structure will degrade and will result in damage to the hair, this will show in it being difficult to comb, is frizzy or breaks easily. Through the use of the right products for your hair and scalp you can change your hair’s energy and improve the way it looks and behaves. 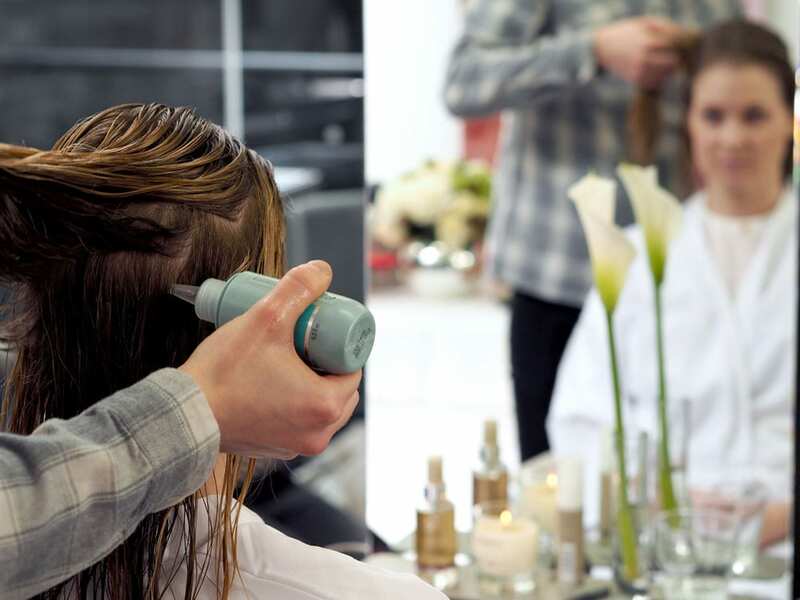 There are lots of System Professional salons around the UK where you will be able to receive an Energycode mapping but if you can’t get to a System Professional salon but still want to work out your Energycode try their online speed mapping, once you’ve been diagnosed they will send you some free samples to try at home.